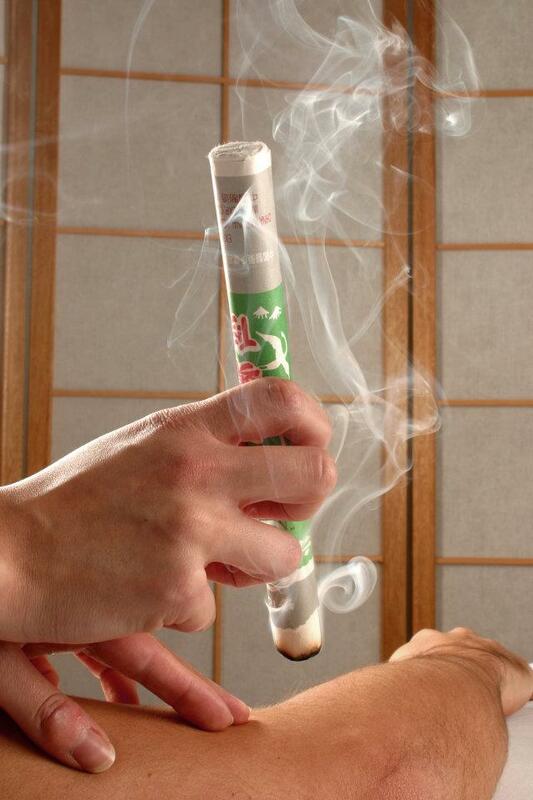 Experience the powerful benefits of acupuncture and herbal medicine. 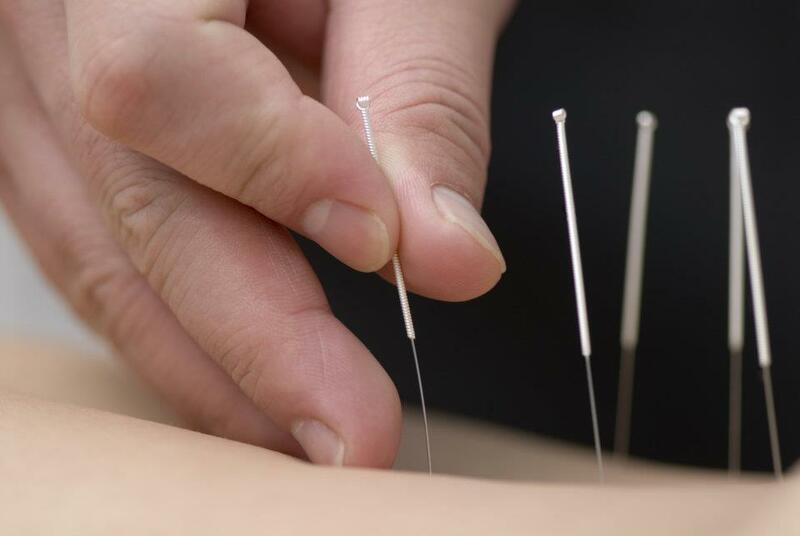 ProActive Acupuncture, Center for Asian Healing Arts, specializes in Traditional Chinese Medicine, which includes: Acupuncture, Herbal Medicine, Nutrition, Cupping Therapy and Moxibustion. Determined to provide Sacramento with the highest quality healthcare, each patient is treated with a professional, comfortable and compassionate healing experience. The healing process begins as soon as patients enter the office. 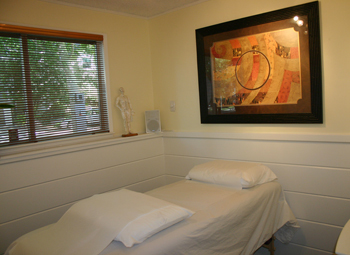 Our décor provides a sense of relaxation and calmness and each patient is greeted with a warm smile. 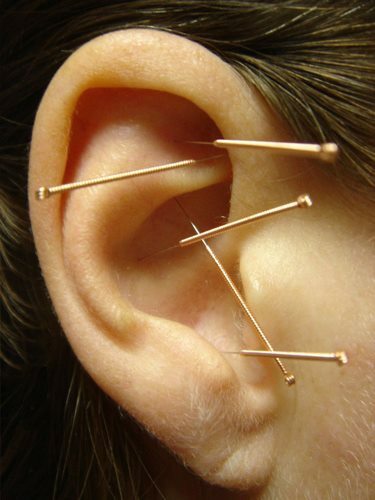 Our acupuncturists are knowledgeable and have a great respect for medicine and healing. We work hand in hand with each patient to ensure the greatest results possible. 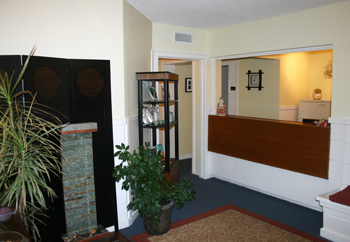 It is our priority that each patient leaves healthy and with a positive experience at Proactive Acupuncture. Traditional Chinese Medicine is considered complementary and is often used in conjunction with Western Medicine. Because TCM is safe and clinically effective, doctors commonly recommend Chinese Medicine when patients have not adequately responded to conventional treatment. 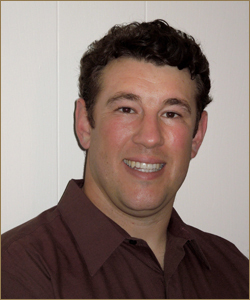 Bradley A. Cimino L.Ac graduated from Five Branches Institute in Santa Cruz, CA with a Master’s degree in Traditional Chinese Medicine with a special emphasis on integrative sports medicine and pain management. Looking to experience the medicine first-hand, Bradley traveled to China where he studied orthopedic acupuncture and completed an externship program through Zhe Jiang University in Hang Zhou, China. After becoming licensed to practice acupuncture and herbal medicine by the state of California, Bradley continued his studies and received a board certification in orthopedic acupuncture (DNBAO) through Lerner Education in Los Angeles, CA. 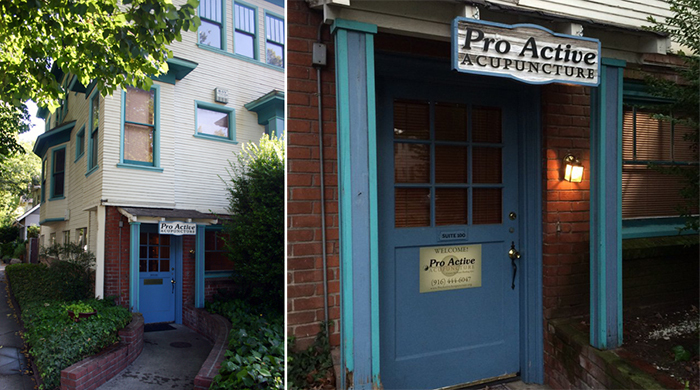 Upon moving back to his hometown of Sacramento, Bradley opened ProActive Acupuncture: Center for Asian Healing Arts in 2006. Since then, he has enjoyed providing the community with the highest quality health care. In 2015, Bradley opened Chinese Medical Arts, his home-based office, which allows additional accessibility for his patients. Additionally, Bradley is a student of Grand Master Ye Young where he studies Chinese Literati, including Tai Chi and China’s oldest spiritual meditative practice called “Nei Dan.” As a former professor at the University of East West Medicine, Bradley continues to lecture and teach both his students and patients, spreading health and wellness to the community. Laura Oglesby L.Ac received a Master’s degree in Traditional Chinese Medicine from the Southwest Acupuncture College in New Mexico with special emphasis on gynecology and infertility. Having additional background in Western Medicine from her undergraduate studies at Kansas State University, Laura began practicing acupuncture at the Integrative Medicine Center in Fairhope, Alabama. She then advanced to director for the women’s health and infertility department. Once Laura became licensed to practice acupuncture and herbal medicine by the state of California, she travelled west to experience the great outdoors of Truckee, North Tahoe where she spent five years practicing at a multidisciplinary clinic. 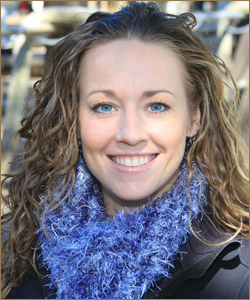 She then moved to Sacramento to join ProActive Acupuncture and quickly became a leading practitioner. She is currently the executive chief of ProActive Acupuncture's women’s health and infertility department and also specializes in internal medicine. 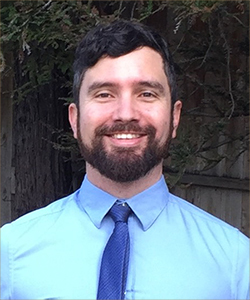 Justin Bovert L.Ac received a Master’s Degree in Traditional Chinese Medicine from Five Branches University in Santa Cruz, California with a special emphasis on sports medicine and pain management. He also completed an internship through Janus Drug and Alcohol Rehabilitation Center and became board certified in the National Acupuncture Detoxification Association (NADA). Prior to becoming licensed by the State of California to practice acupuncture and herbal medicine, Justin was an elementary school teacher here in Sacramento. After his studies, he returned and joined ProActive Acupuncture where he became director and leading practitioner of the workers compensation department and also specializes in pain management and athletic injuries. Justin enjoys an active lifestyle full of cycling, rock climbing and sailing and has been utilizing natural and alternative medicines for his own health for many years. With his expertise in Chinese medicine and his background in teaching, Justin often incorporates patient education, including lifestyle, nutrition and herbal recommendations combined with acupuncture treatment to help his patients effectively reach their healing potential. Traditional Chinese medicine is a complete healthcare system that has effectively treated a wide variety of health conditions for thousands of years. Most people are unaware of the medicine’s versatility because it is relatively new to many Americans. This section of our website is designed for people to quickly look at Chinese medicine’s versatility, so they may better understand how to utilize our services and maximize their health!